TVlogic LUM-550W UK List Price: £9,752 +VAT. 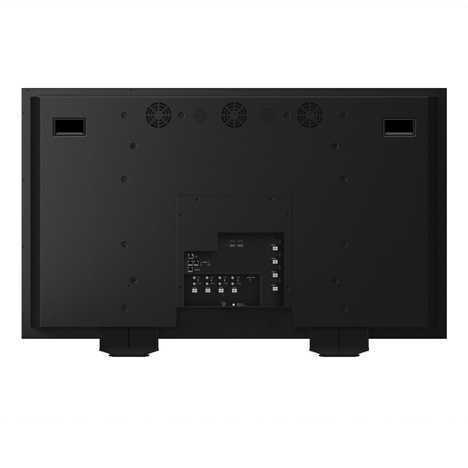 The 55” TVLogic LUM-550W is a 4K QFHD (3840X2160) Native resolution professional broadcast 10-bit monitor designed for high resolution cinema post, industrial, military and medical applications. With support for all standard broadcast frame rates this monitor can support multiple monitoring roles. SKU: LUM-550W. Categories: 4k & QFHD, 4k & Quad Full HD, TVLogic. Tags: 10-bit, 4k, QFHD, TVLogic, 55", HD-SDI. 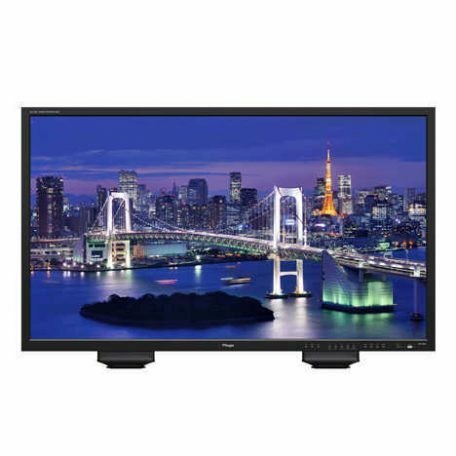 The LUM-550W is an Ultra High Definition monitor utilizing a 55” UHD (3840×2160) resolution and 10-bit driving LCD panel. 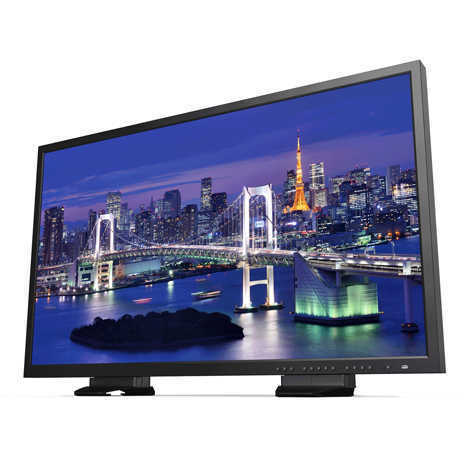 It is designed for various industrial applications along with the UHD broadcasting production and post production. The LUM-550W has the same interface with LUM-300W ; 4×3G-SDIs, 4×HDMIs and 2×DisplayPorts. The LUM-550W is the ideal screen for a central presentation area as it is capable of displaying a variety of different inputs and signal formats – use it for high resolution computer desktops, 3G HD-SDI video feeds, Blu-Ray movies or if you want in theory you could have all of those running at the same time on a single screen.